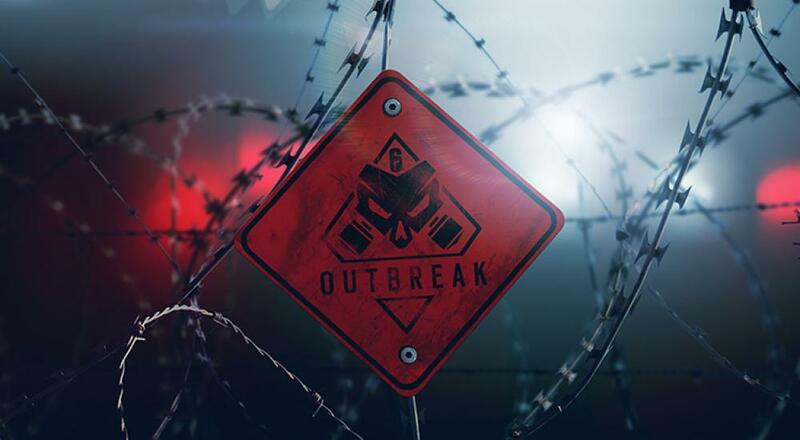 The event, titled "Outbreak," will arrive with the first season of content (titled "Operation Chimera") when it drops sometime early next year. The event will be free-to-play during a four week period, which seems to imply that you won't need to acquire the Operation Chimera content in order to play. In the new event, players will take on zombies, who are the ever-present threat in video games. Additionally, during that four week period players will be able to earn unique cosmetic rewards tied to the event. As with all of the season/content updates released to date, the Operation Chimera update will include two new operators that can be used in the PvP multiplayer, as well as the co-op "Terrorist Hunt" mode. No word just yet on the price point for Year 3 Season Pass, but I'm guessing it will be similarly priced as prior ones (i.e., $30), or when the new content and the "Outbreak" event will be available. Rainbow 6 Siege is available on PlayStation 4, Xbox One, and PC. It supports five player online co-op in the "Terrorist Hunt" mode.